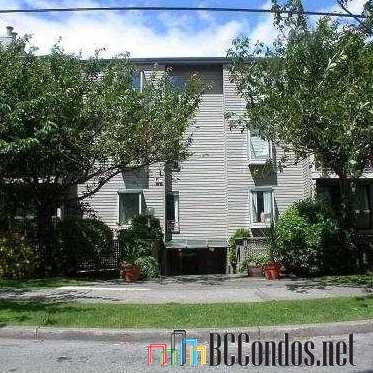 The Westerly at 1875 West 8th Avenue, Vancouver, BC V6J 1V9 - VAS1089. Built in 1982 with 20 units over 4 Levels. 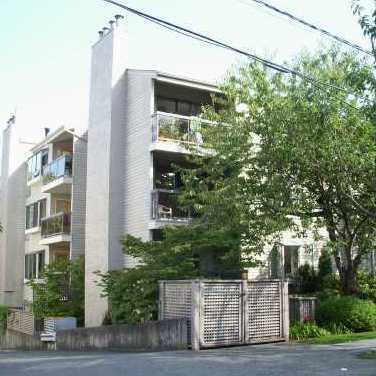 Located in Kitsilano area of Vancouver West, near the crossroads of West 8th Avenue and Cypress Street. Building features include elevator, garden area, shared laundry, storage and parking. 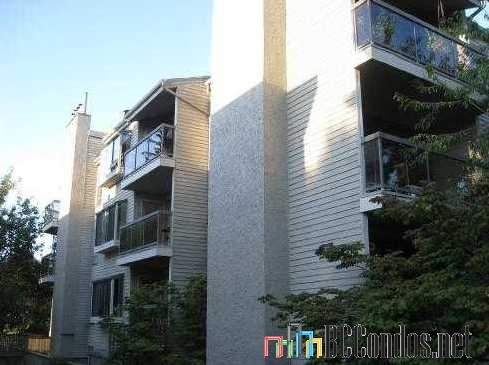 Walking distance to 4th Ave & Broadway for shopping & transit and 5th Ave. Cinemas or Granville Island. 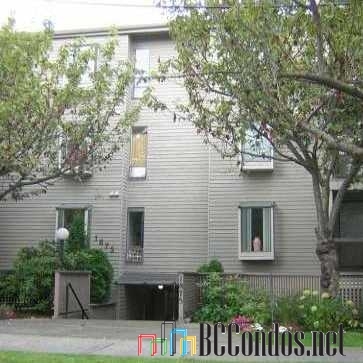 Fantastic location with amities at your finger tips- walk to beaches; downtown Vancouver and easy access to transit. 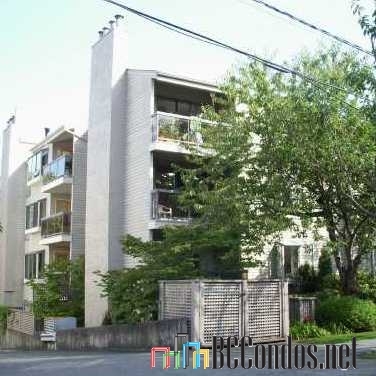 Steps to Kitsilano Beach/Park, shopping, bistros, theatres and only 10 minutes from Downtown. Close to St John's International School, Century High School, Cadian Tourism College, Lord Tennyson Elementary, Madrona School, St. Augustine's, St. John's School and Kitsilano Secondary School. Close to Delamont Park, Granville Loop Park, Granville Park, Seaforth Peace Park, Rosemary Brown Park and Connaught Park. Maintenance fees includes garbage pickup, gardening, heat, hot water and management.